Phoenix Limo Service, Phoenix Airport Shuttle, Phoenix Party Bus Rental ~Top Fleet Limo. Luxury Sedans, Phoenix Airport Limo Service, Party Bus Rentals + More. Top Fleet Limo provides service to and from Phoenix Airports or around town and nearby cities. Select your ride from our fleet of luxury sedans, stretch limos, SUVs, party buses and stretch hummers. For larger groups we have a Mercedes Benz Sprinter Van, an Executive Shuttle and even Coach Buses. Our professional, insured private drivers provide consistent customer service that will exceed your expectations and focus on your safety, comfort and satisfaction. 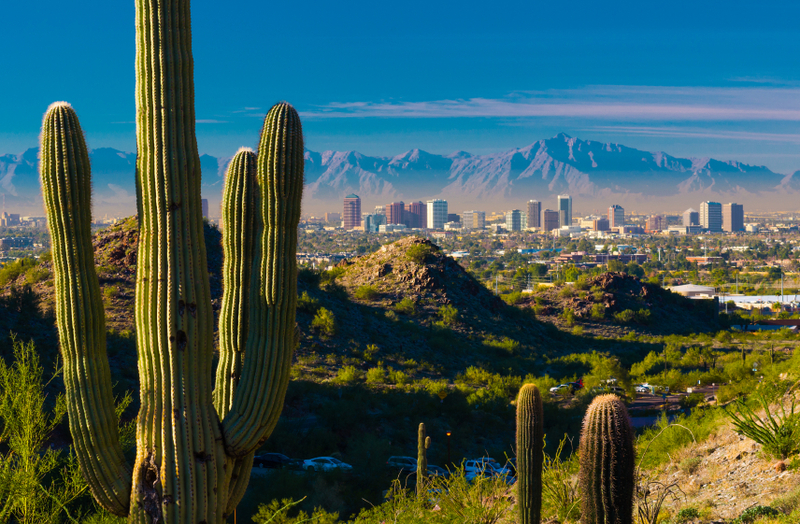 We always deliver high-quality, safe and reliable rides for business and leisure travelers in Phoenix. Book with our convenient online reservations, or call one of our reservations specialists. Car Seats Available for Safe Family Travel. Take the hassle out of travel by booking a limo service in Phoenix that is equipped with a car seat set up and ready to go upon arrival.